The migrant and refugee experience is tough enough, trying to negotiate a new language, culture, society, laws, education system, the list is endless. This experience is amplified when you are the parent of a child with a disability, a category that has little by way of support, but one that is starting to grow. Recognising this need after speaking with clients, the Community Migrant Resource Centre's (CMRC) CALD Early Intervention and Perinatal Program (EIP) partnered with Holroyd School, a special needs school, to connect parents who have children with disabilities to service providers who specialize in providing support services for them, their families and communities. 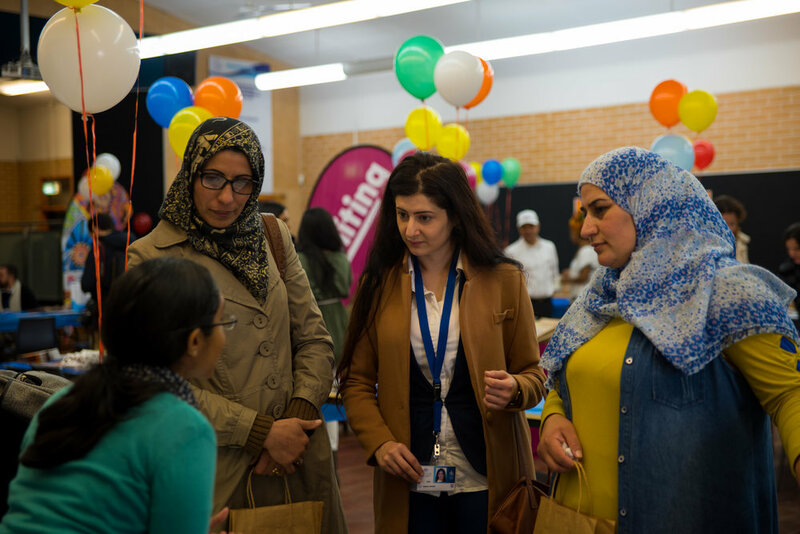 Margarita Videla, EIP Coordinator said, "Since the NDIS has started, there has been a lot of confusion among migrant and refugee families, about what it is exactly, what it means for them and their children. The school (Holroyd School) has expressed concern about this lack of awareness amongst parents, so we proposed to start this event to get the ball rolling and generate conversation in order to educate and empower the families we work with in a relaxed and non-threatening environment." Äll the service providers that are here, they've been asked to come on board as a result of extensive consulation with the school and parents, it's been tailored to what has emerged as the pressing needs of these families, like difficulty in negotiating housing, understanding the law and their rights, dealing with depression, social isolation and other issues." 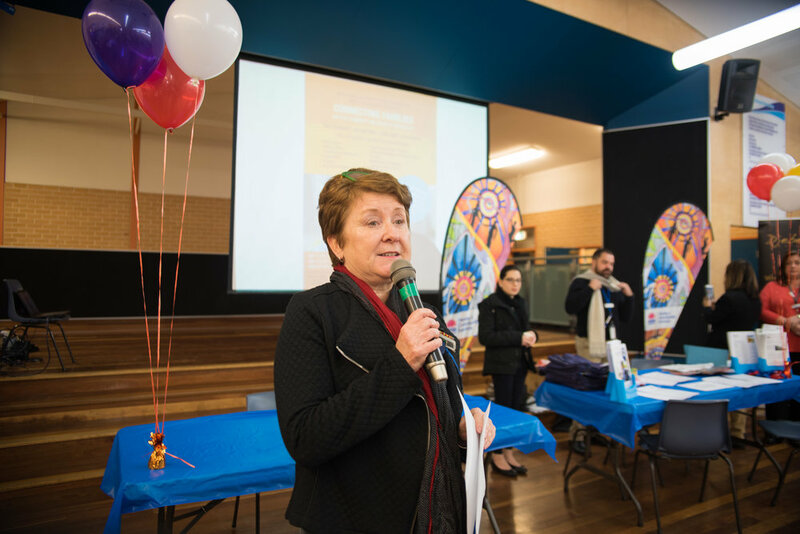 Principal of Holroyd School, Anne Flint said "We are aiming to build networks that connect the community and the school, as well as making the lives of our students families easier. Just last Wednesday night established our P&C for the first time in 20 years, and thanks to the efforts of the CMRC we're able to run an event like this that'll only increase the schools connection with the community, to answer questions and address their needs." The CMRC will be continuing their work with Holroyd School extensively over the next year to develop a practical model that will ease the transition of CALD families with children with disabilities in Australia, and will look to implement this model in other sites, schools and centres around Sydney.